I like bikes. Actually, it’s more of a love. It does not matter to me if it’s an old cruiser, 26, 27.5, 29, 650b, 700c , skinny, fat or plus wheels, I like them all. I’m just happy when I’m pedaling. Many of these fine iron horses are great when used for their intended use and with the correct gear. However, if you show up for the Saturday morning shop ride that averages 25 miles an hour on a single speed mountain bike, it’s just not going to work out very well for you. It’s not only the bike that needs to be considered, but the gear as well. Since I love all bikes and am just as likely to be found riding in the desert through washes on a 29 plus as I am to be swinging a mallet playing bike polo or chasing after El Grupo Youth Cycling on the Shootout, I feel like I need the appropriate attire for each of these rides. I often find that I have a limited bike budget, a lack of storage and a deep belief that I don’t need more stuff. 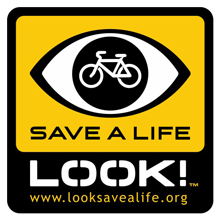 With that in mind I’m always on the lookout for items I can use with all of my bikes. One product that I use 100% of the time when I ride, but typically is somewhat specific to each discipline is a helmet. I’ve been on the lookout for one that can be used in every situation. My ideal helmet would first and foremost be comfortable. It does not matter how many gadgets they incorporate, if it does not feel good, I’ll never wear it. It is nice if it feels as light as a feather, but that’s less of a concern for me as if it just feels good. 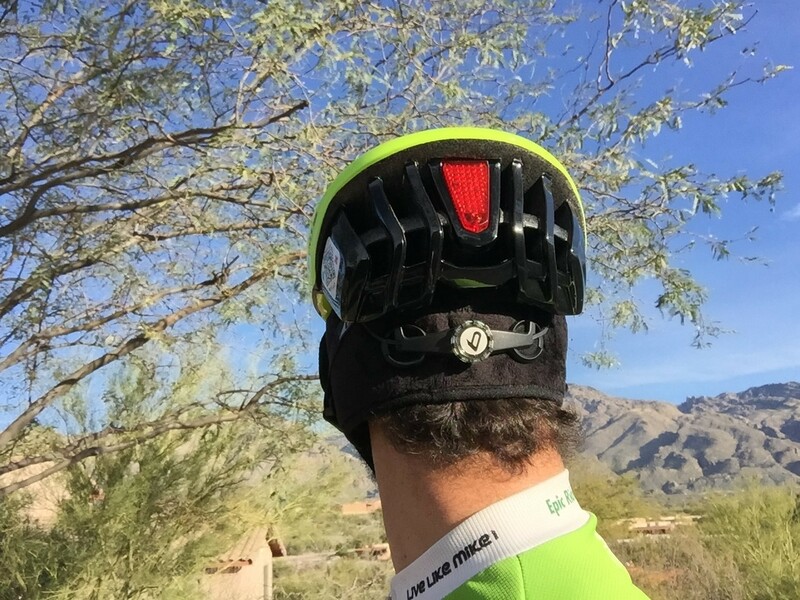 As I often Mountain bike, a visor is great, but it should be easily removable for road rides. 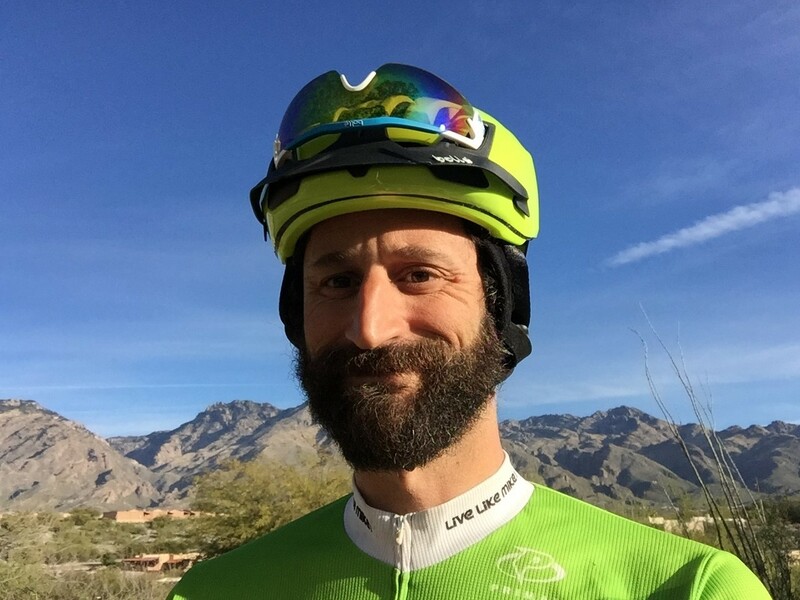 Tucson gets a little warm in the summer, so ventilation really matters, but on winter mornings I often start rides before sunrise in the 30’s, so it needs to be able to accommodate a beanie underneath. Since I ride in the dark, Integrated lights would be a nice touch. Finally, my wife is always concerned about me riding and asks me to wear a road Id, but I forget it, so I’d like to incorporate my vital info into the helmet. Finally, I still have other toys I “need” so it should be reasonably priced. Is this really too much to ask from one product? I thought so, but apparently, Bolle thought this was a good wish list and made the “One Road Helmet”. Not only does it have every feature I mentioned but it also has a removable “Areo Shell” if you want to shave a few seconds off, a built in rear LED, Safety QR Code, summer and winter liners, removable visor, sunglass garage, and it only weights in at 280g/ 9.8 OZ. 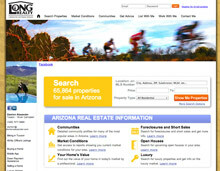 The best part is it only cost $130.00 without the area panels and $170.00 with them.